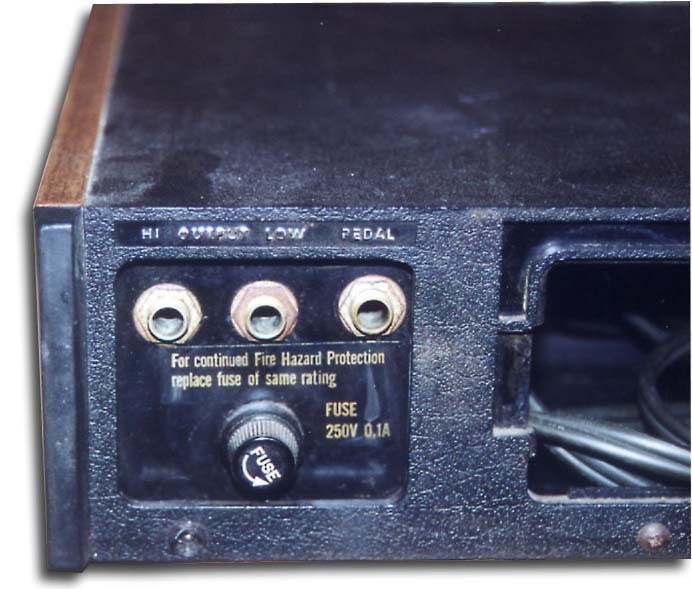 The SR95 Super Rythmer (1, 2) was a rythm/drum machine. No longer availible by 1976. 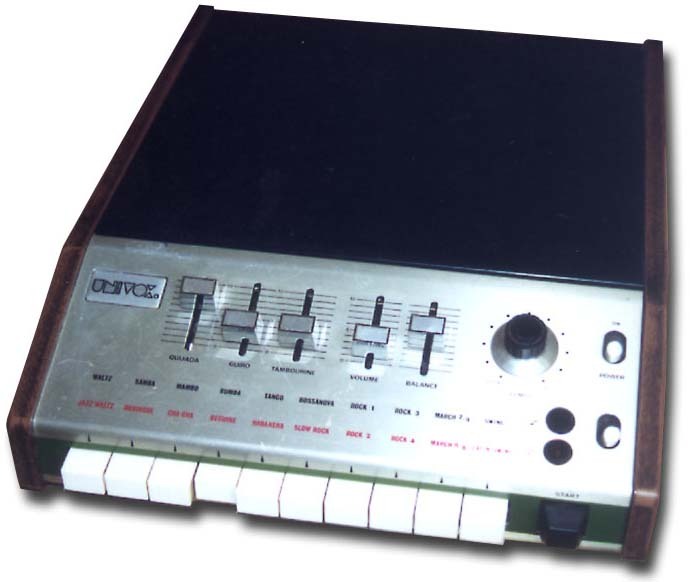 Also marketed as the Korg Minipops 7.